Following Sunday’s awful injury to Washington Redskins quarterback Alex Smith, the team moved quickly to bring in veteran QB’s to workout, and a report says the team is going to ink former Jets, Eagles and Cowboys QB Mark Sanchez. 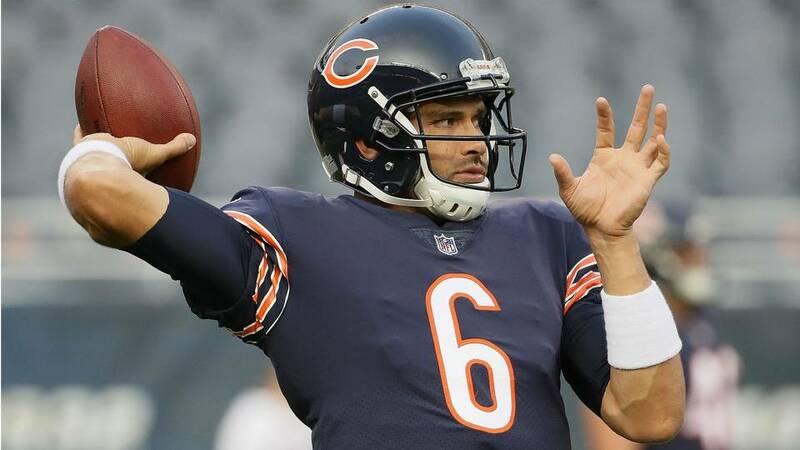 Source: The #Redskins are signing free agent QB Mark Sanchez after today’s large workout. He has several points of familiarity on the staff and will backup Colt McCoy. Sanchez played last for Dallas back in 2016, and appeared in three games. 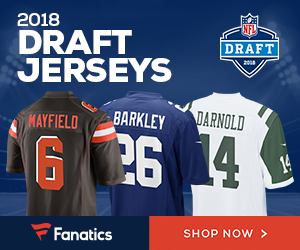 He played for two seasons with the Eagles before that, and of course is best known for his time with the Jets, where he was a first-round pick back in 2009. Could Sanchez Be Included In A Jets-Bucs Deal Involving Revis? What are Kaepernick’s options moving forward? Be the first to comment on "Report: Washington Redskins to Ink Veteran QB Mark Sanchez"